The 22-foot western cedar totem pole, which features animals and symbols important to the Northern Cheyenne people was created by Master Carver and Lummi Elder Jewell James and the House of Tears carvers, of the Lummi Nation. The totem pole is a gift from the Lummi Nation to members of the Northern Cheyenne Tribe in southeast Montana as a symbol of solidarity between two tribes whose homelands are threatened by proposed coal export projects. 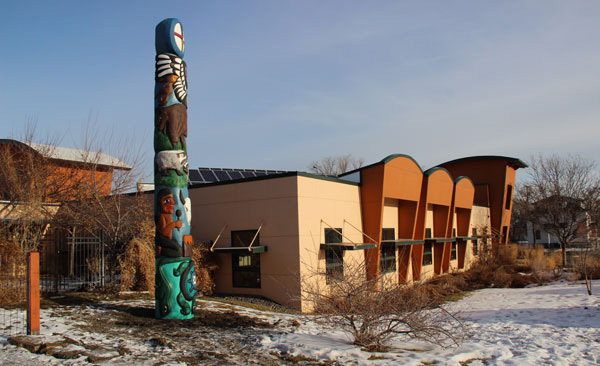 A dedication ceremony for the totem pole was held on January 22, 2016, outside the Northern Plains Resource Council building in Billings, Montana, where the totem pole will stand until a more permanent home is found on the Northern Cheyenne Reservation. 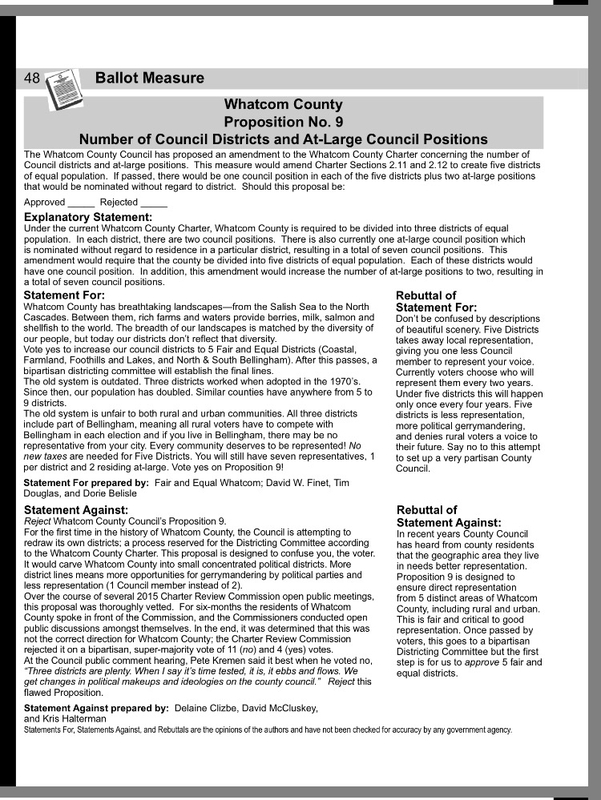 Photo courtesy of the Northern Plains Resource Council. 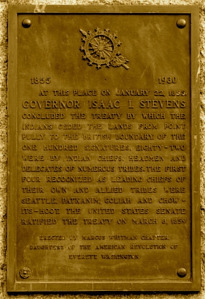 Author’s note: Today, one hundred and sixty-one years ago, the Treaty of Point Elliott was signed on January 22, 1855, by Isaac Stevens, then-Governor of Washington Territory, and by Duwamish Chief Seattle, Lummi Chief Chow-its-hoot, Snoqualmie Chief Patkanim, and other chiefs, subchiefs, and delegates of tribes, bands, and villages. In my endeavor to honor today’s 161st anniversary of the signing of the Treaty of Point Elliott, this piece brings attention to the disturbing fact that, presently, certain members of Congress are dishonoring that very same treaty as they seek to undermine it. 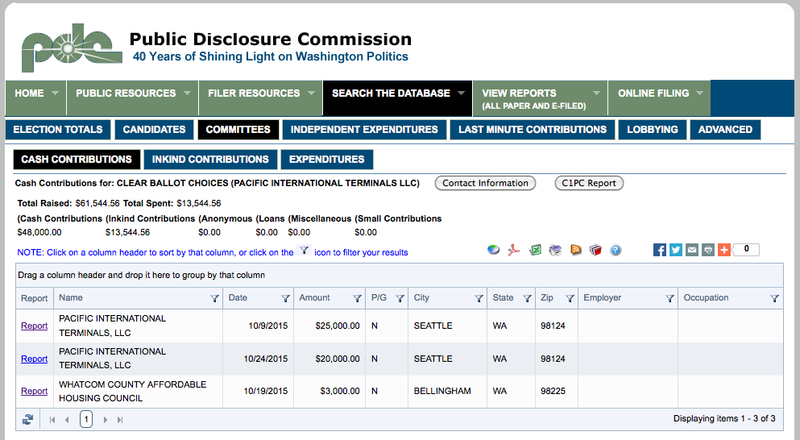 My opinion: Port of Bellingham Commissioner candidate Gary Jensen has proven he cannot be trusted to take care of the health and well-being of our region with integrity. Vote for Bobby Briscoe to give him a chance to prove he can. 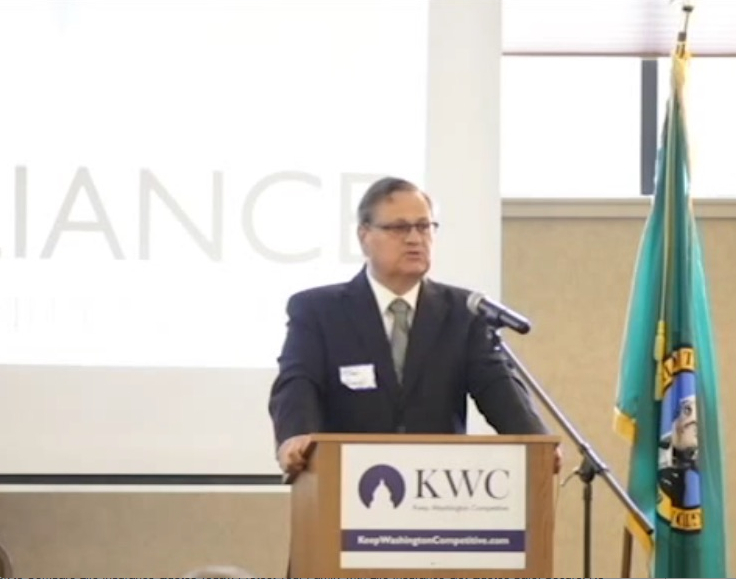 Brad Owens speaking at the June 22, 2015 NWJA-sponsored event, “Rebuilding the Middle Class: Working Families and Wages in Northwest Washington and the State,” in Bellingham, WA.